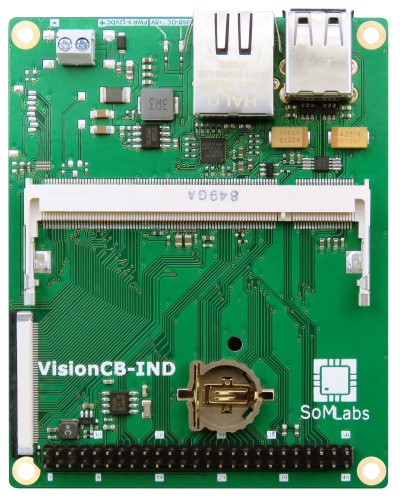 SoMLabs develops and manufactures a wide range of embedded platforms such as System on Modules (SoM) and Carrier Boards (CB) for embedded projects. 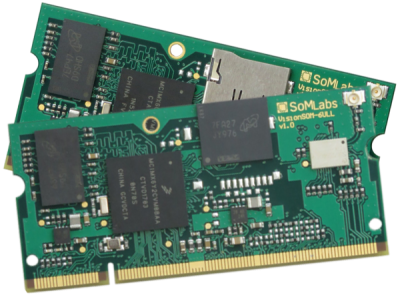 Rapidly growing embedded market demands superior competitive SoM solutions (price/performance). 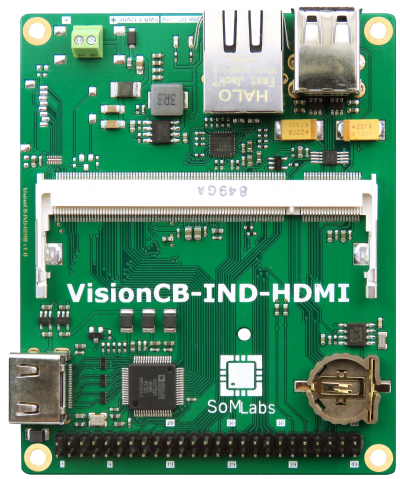 In order to satisfy this demand SoMLabs offers extensive range of SoMs and CBs for all industrial sectors. 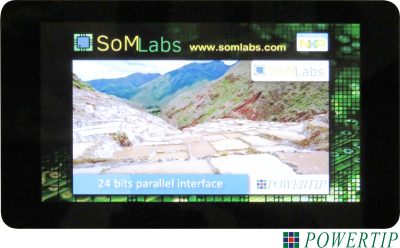 Our company cooperates with leading silicon vendors to ensure at least 7...10 years longevity for its products. 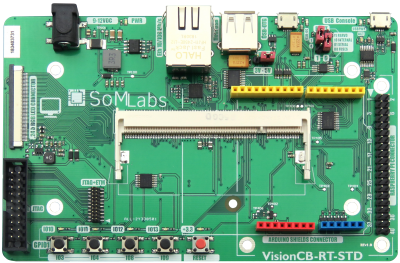 Board Design Services SoMLabs provides development and consulting services on a variety of embedded platforms including FPGA technology. 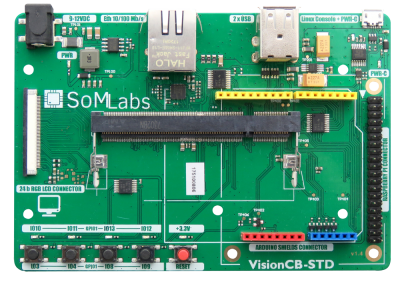 Our rich experience in embedded solution development is a great solution to shorten time-to-market and to optimize cost of robust designs. Our Linux and software experts are ready to meet your needs. 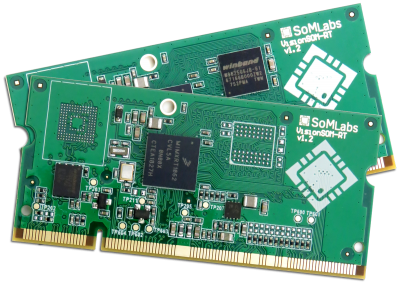 Our software engineers provide software design support along customer’s development at any stage of the project. This page was last modified on 21 March 2019, at 12:56.